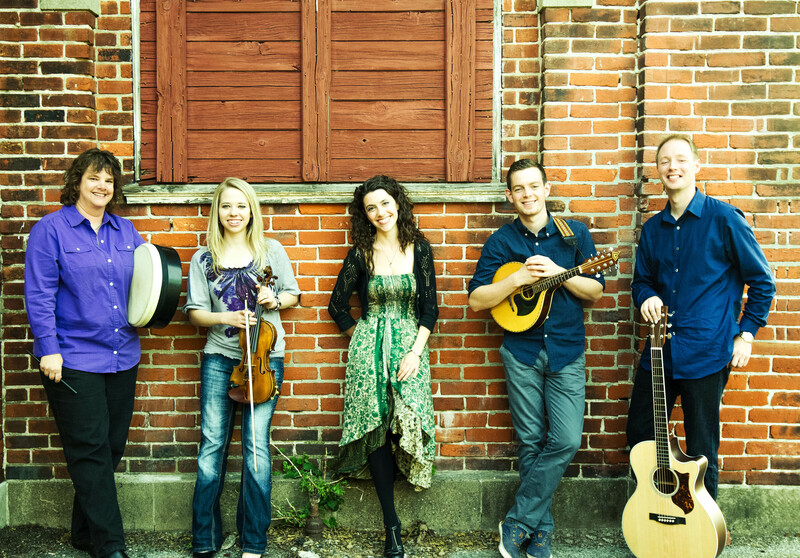 Join Us for the 2015 Durango Celtic Festival! Durango is kicking off its annual Celtic Festival March 12-15, and The Irish Embassy Pub is proud to be a part of it! We’ll be hosting the Celtic band Runa for a live session Friday night, then multiple bands and workshops on Saturday, including Beginning Step Dancing and Big’ns! Click here for a full schedule and to purchase passes!